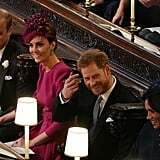 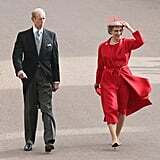 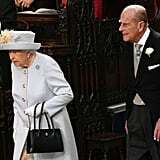 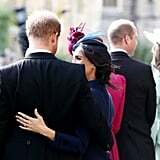 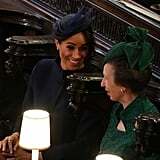 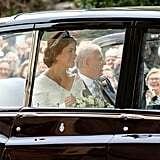 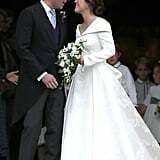 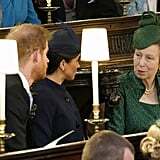 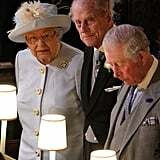 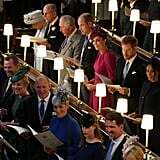 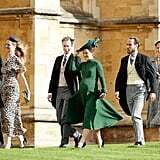 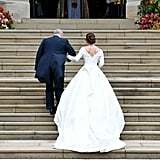 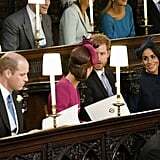 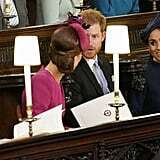 The British royal family love a wedding, and Princess Eugenie's nuptials were the perfect occasion for another get-together. 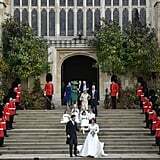 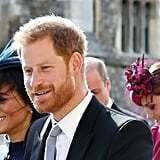 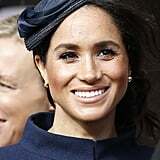 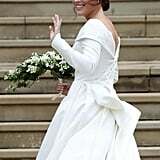 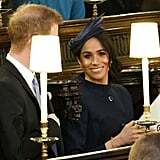 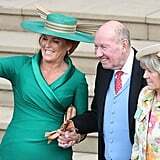 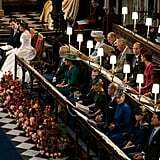 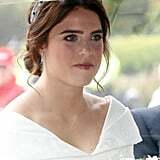 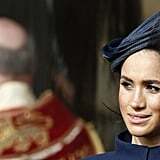 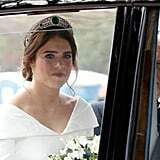 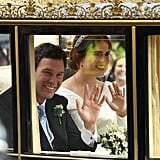 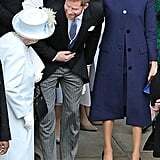 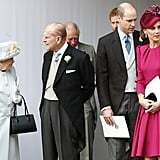 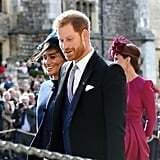 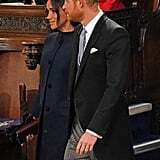 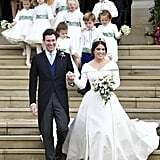 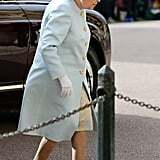 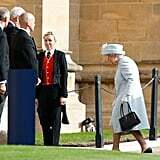 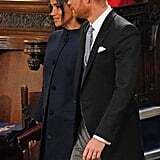 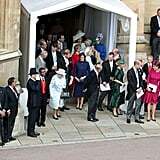 On Friday, the royals gathered to watch Princess Eugenie and Jack Brooksbank say "I do," with everyone from Queen Elizabeth II to Prince Harry and Meghan Markle in attendance. 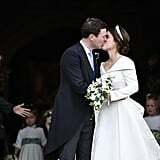 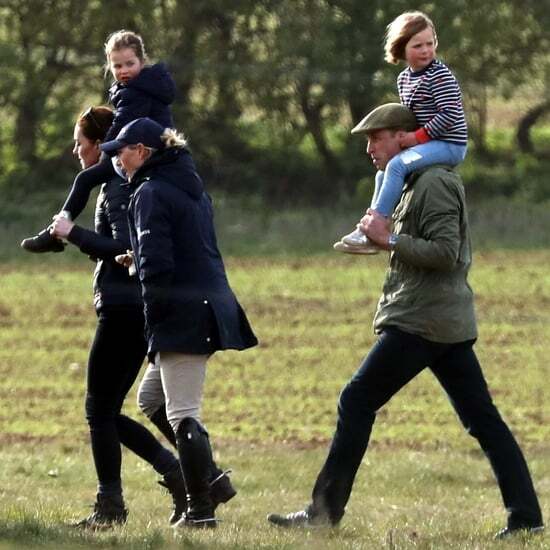 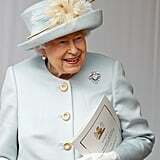 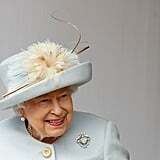 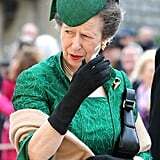 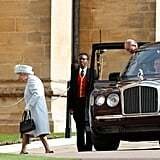 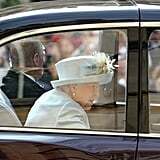 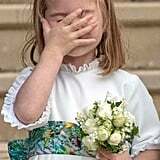 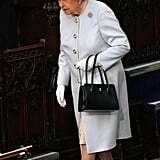 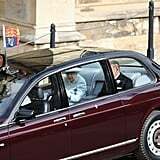 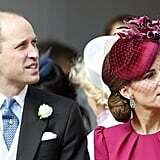 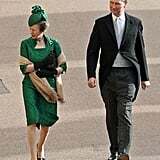 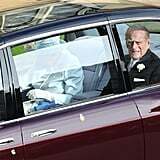 Of course, some members of the royal family had very special roles on the big day. 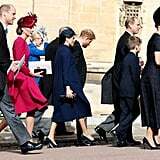 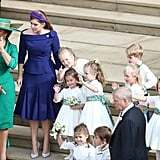 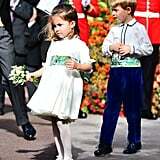 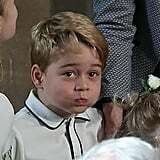 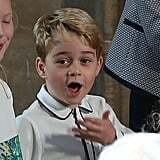 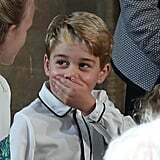 Stars of the show Prince George and Princess Charlotte were in the wedding party as a pageboy and bridesmaid, and they were completely adorable, as per usual. 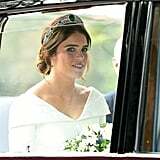 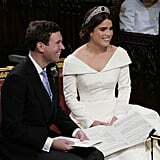 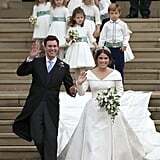 Eugenie's big sister Princess Beatrice was maid of honor and was there to lend a helping hand as her little sister tied the knot. 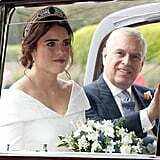 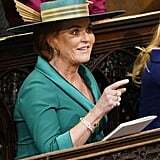 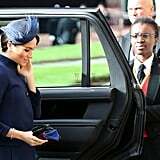 Eugenie's parents, Prince Andrew and Sarah Ferguson, were also there to watch proudly as their daughter began the next stage of her life. 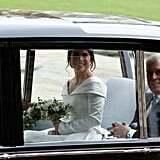 Ahead, get a closer look at each and every member of the royal family having a blast at Eugenie and Jack's wedding.